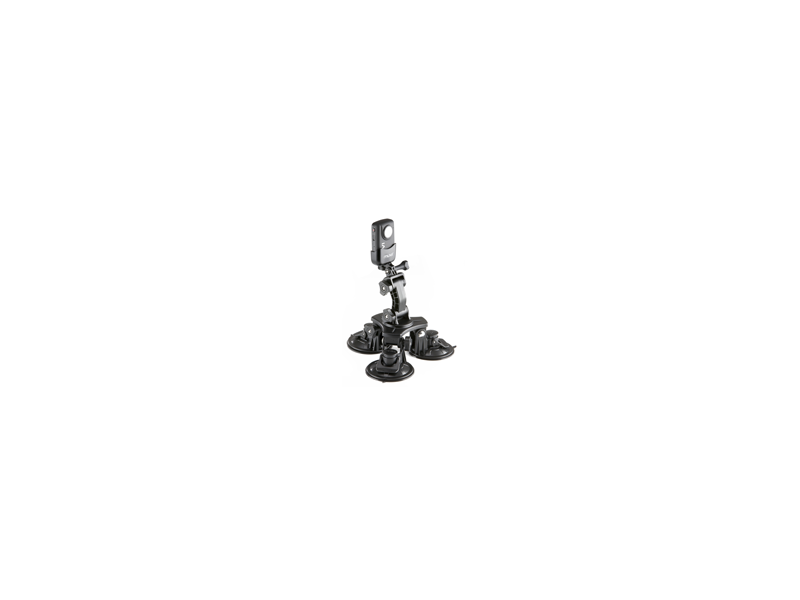 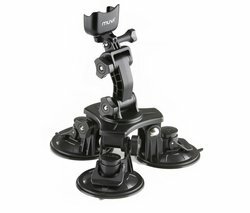 MUVI 3 Pro Suction Cup Mount is a professional suction cup for all photo and video cameras with tripod thread. 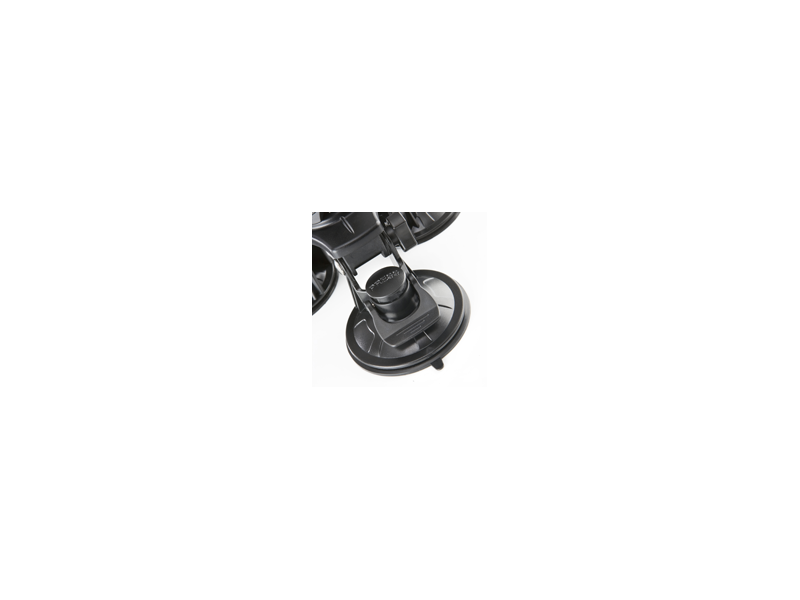 Holder has three suction cups and each suction cup disposes with own lock and quick release mechanism. 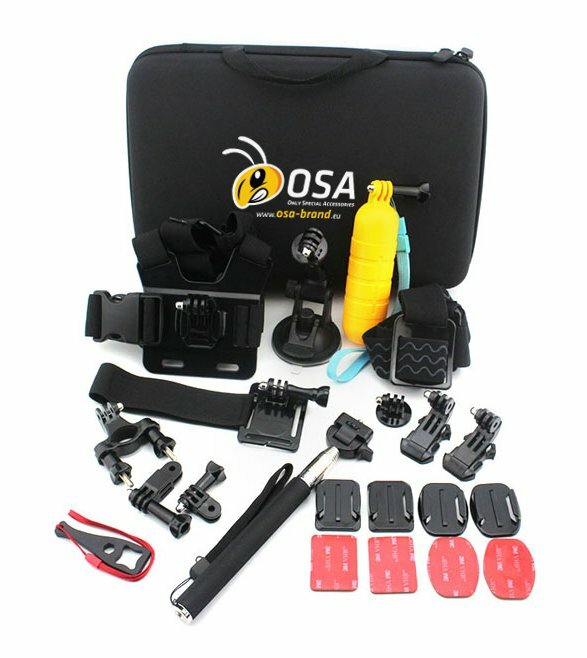 It has an adjustable construction, so it can be placed at different angles. 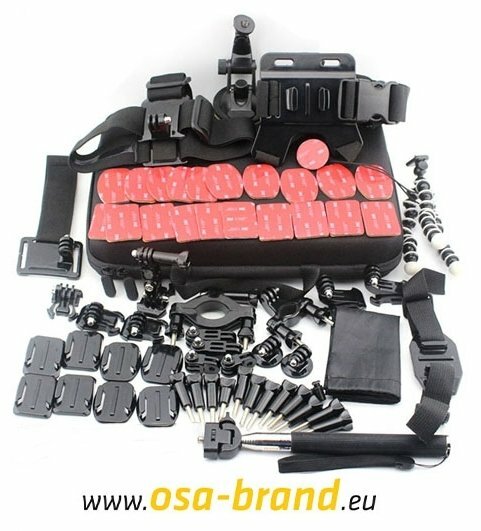 This kit comes with two arms for length adjustment. 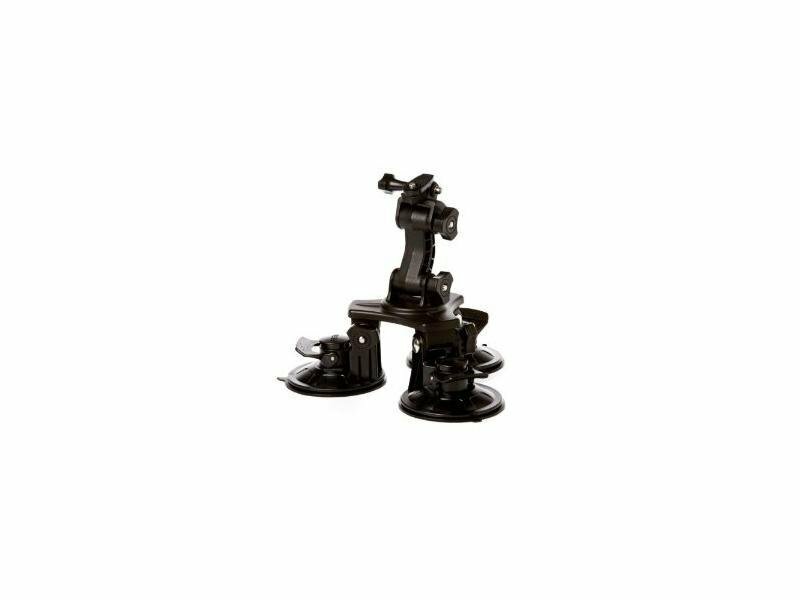 The small arm has a length of 9 cm and the bigger arm 12 cm and both arms allow rotary head to connect to the cradle Muvi ™ or universal tripod. 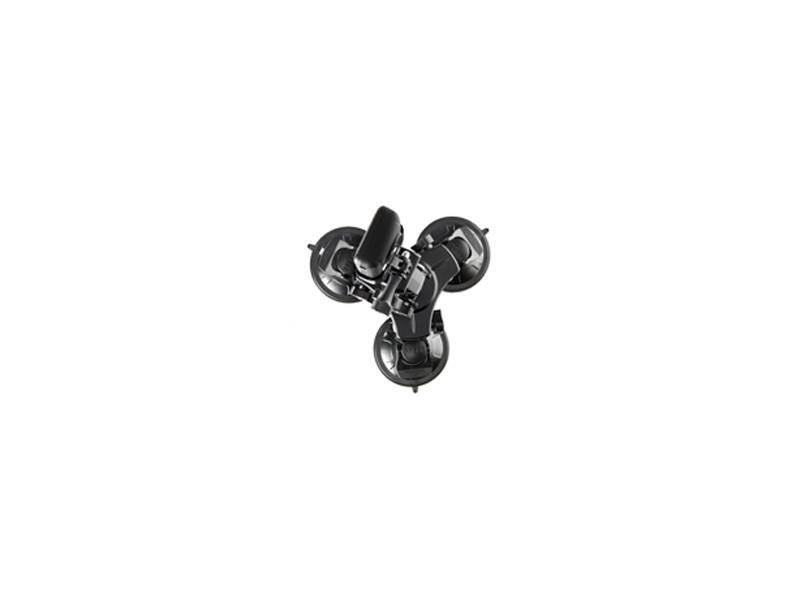 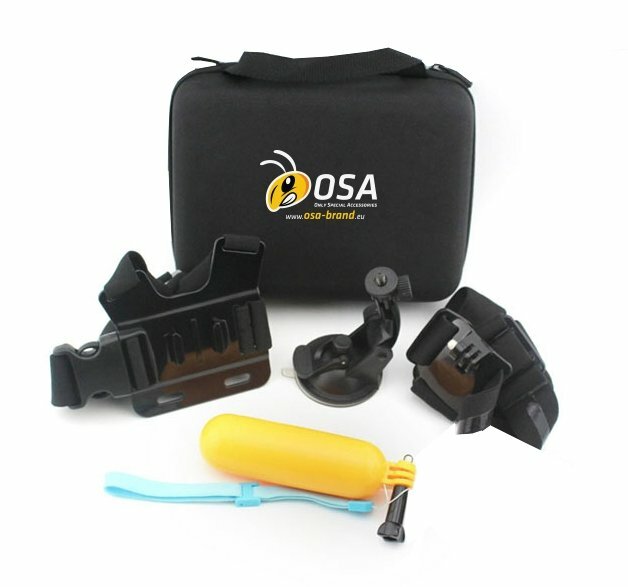 - 3 safe suction cups, each with its own lock and quick release mechanism for a very firm fitting.